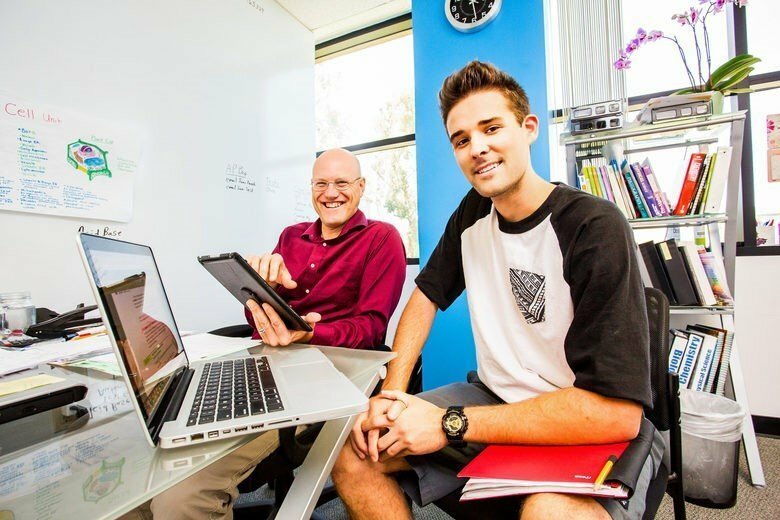 Halstrom Academy operates campuses throughout California, serving middle and high school age students in grades 6-12 from the United States and other countries. Halstrom is accredited through the Western Association of Schools and Colleges and sets itself apart from other private or public schools through one-to-one instructor to student learning. Educational goals are tailored to students’ particular needs both in terms of learning style and the flexibility needed to achieve other life goals. The management team at Halstrom engaged Integrated Insight to develop a pricing strategy that would take into account where parents place value and provide incentive for enrollment at Halstrom throughout their middle and high school years. The new, simplified strategy leverages price and product stratification and eliminates nuisance charges, while still being competitive in the private education space in Southern California.